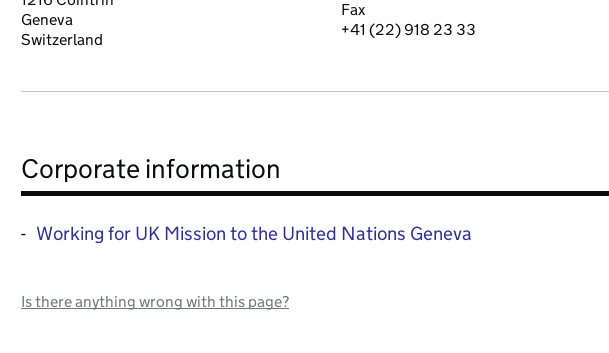 Inside Government has fallen in to line with the rest of GOV.UK by rolling out the 'report a problem' feature to every page. This reduces the steps a user has to take to report mistakes or issues they encounter on Inside Government pages by allowing them to report it from the page rather than having to navigate to the public feedback form. 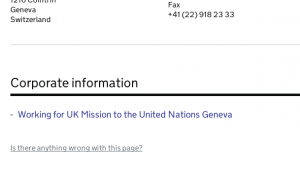 The mainstream section of GOV.UK has been running 'report a problem' since the early days and it's been a really useful source of user input for them. Unlike mainstream, we will pass on what it is useful and actionable directly to the organisations themselves. The feedback is anonymous so it doesn't require a response to the user. The feature has been running for a couple of days now; the reports come in to Zendesk as tickets and so far we have had 157. We have dipped into a few and they range from rants to spelling mistakes to great suggestions for product enhancements. In a week's time we'll do a more thorough analysis.